In our previous blog, we gave a breakdown of the costs a smoker will spend on cigarettes alone. On top of spending nearly $20,000 in ten years on cigarettes alone, a smoker is paying a lot in their health risks. When an applicant quits smoking they will have money added to their pocket and potentially time added to their life by living a healthier lifestyle. 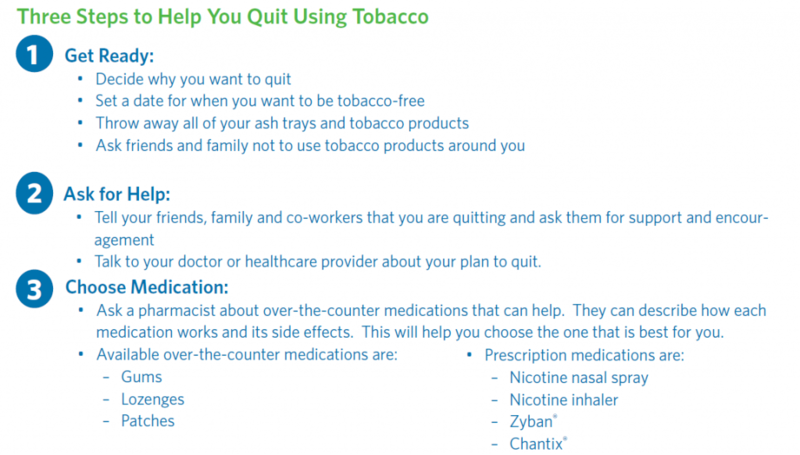 What changes in an applicant’s health starts after they decide to quit smoking? 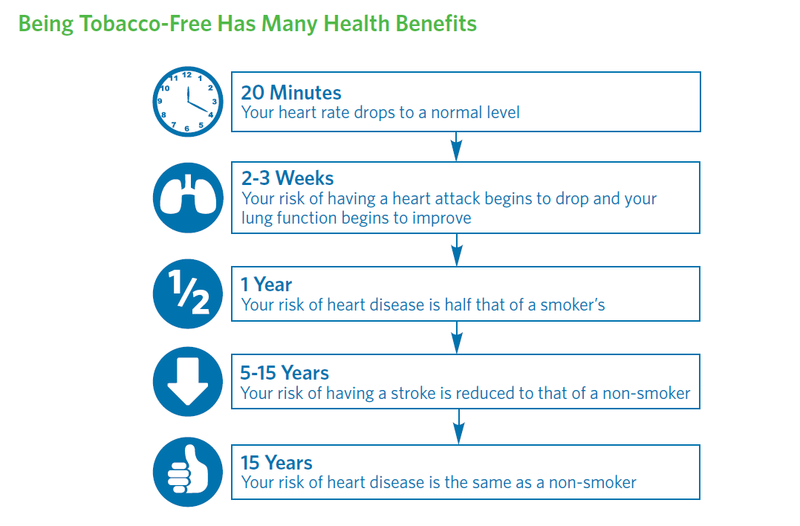 Below are some of the many health benefits a person who quits smoking will enjoy once they make the choice to quit. Our parent company, Quest Diagnostics wants to help your applicants kick the habit for good. Below are three helpful steps you can provide to your applicants that will help them take that first step. The benefits to quit smoking are endless. An applicant can save themselves money and time to spend on themselves and their loved ones. Smoking is an addictive habit but there are resources out there to help. Start kicking the habit today for a healthier tomorrow.